We love unit studies in our homeschool! Each year, the kids tell us what they want to learn about, we decide what we want them to learn about, and we try to cover both. Unit studies are a great way to allow your children to lead their own homeschool journey! They can learn about almost anything you can imagine and there are a lot of amazing unit study curriculum companies available for you to choose from! 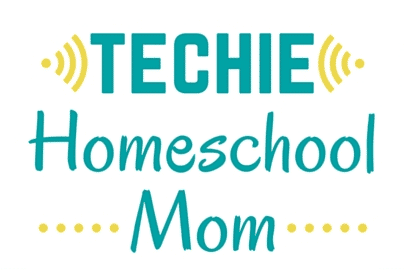 The Techie Homeschool Mom’s unit studies are completely online based. The online unit studies are laid out in a lesson based format that is easy for kids to follow and their progress is saved as they go. You’ll find craft ideas, You Tube videos, Q&A sections and projects throughout each of the online unit studies. She currently has 14 online unit studies that include United States Presidency, The Olympics, All About Elections, Stars, Helen Keller and more! For each online unit study you can access a free lesson preview, so be sure to check these out! Amanda Bennett’s unit studies are a great resource for children that enjoy using some technology for their homeschooling. 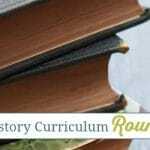 You’ll find links to videos, articles and more as you study history, science, geography, holidays and much more! 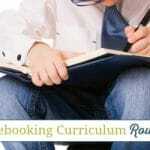 There are several unit study sets that make homeschooling more affordable for you. I love that Homeschool Share has their unit studies organized by grade groups/age as this makes finding resources for my children easier because I don’t have to weed through younger (or older) children’s resources to find something that will work for us. They also have literature based unit studies too! 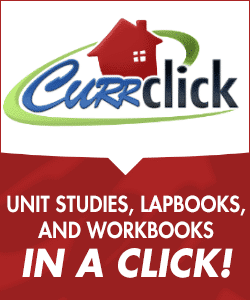 CurrClick has an amazing assortment of unit studies for your homeschool! Each of their unit studies have age and/or appropriate grade levels listed and most have previews for you to view available! You’ll find unit studies for history, art, literature, science and much more! Educents currently has over 1,000 unit studies available! There are digital products as well as physical products available too! You can sort them by grade level, subject, price point, product type and more! Be aware that you will likely come across resources that are designed for common core. The unit studies you’ll find on Teachers Pay Teachers are made by actual teachers (both homeschool and public school, so be alert to sensitive topics and common core resources). I use this site for subjects that I know are not my strong suit because other teachers have created resources from subjects that are their specialty! We also have unit studies for various topics and subjects available here! 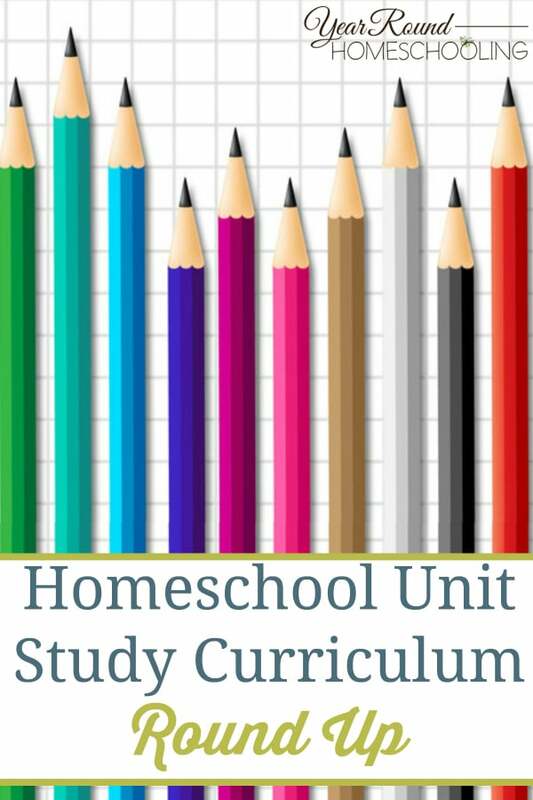 Unit studies are a great way to homeschool multiple ages at once, for child led homeschooling and for beefing up curriculum throughout your homeschool year. 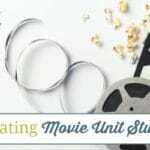 If you’re looking for fun themed studies for your homeschool, I highly recommend that you check out the amazing unit studies you’ll find at each of the sites listed above! Where do you get your favorite unit studies? 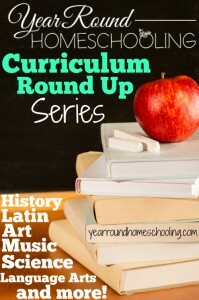 You can find the rest of the homeschool curriculum round up series here. I admire all of you who home school your kids. I think it takes a certain kind of discipline that I don’t have. I know it can be very rewarding, especially for the kids. Thanks for sharing at Funtastic Friday.